"The hairvine was just perfect, I am actually giving it to a friend for their wedding next year so will be sure to send photos of that too. Thank you one again for all your help. 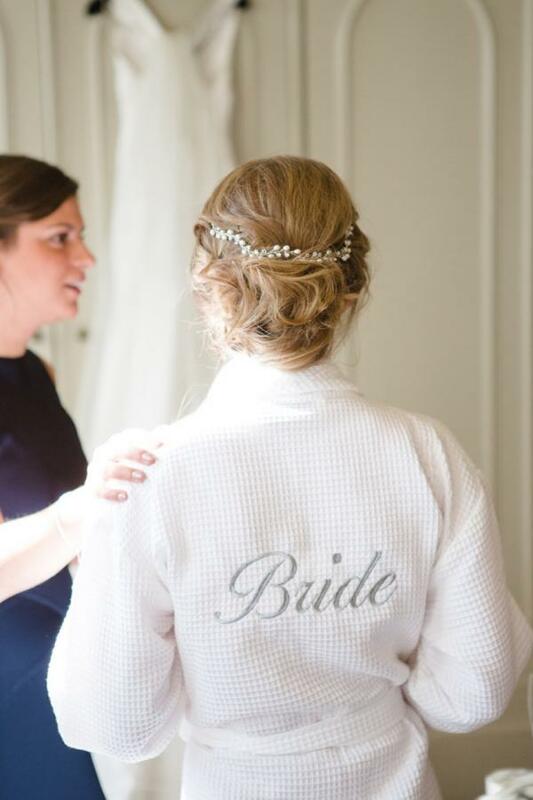 Annie" Annie favoured a lovely bespoke Lily and Purity Hairvine for her wedding day! Annie you look absolutely gorgeous! Wedding Photography by the talented Lucy Davenport.